Beautiful high quality surfaces and floors make every home special and add great value. 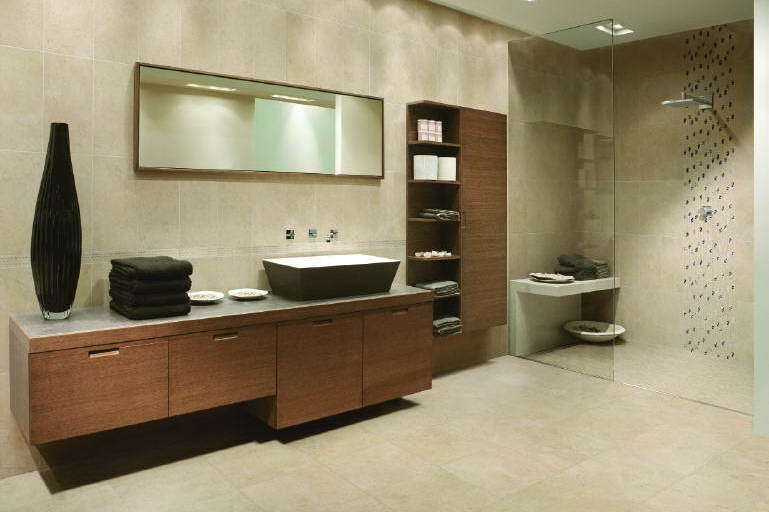 At Bowen Tile, we have the experience and wide product selection to make your dreams come true. Unique, creative and high quality tile make the difference. 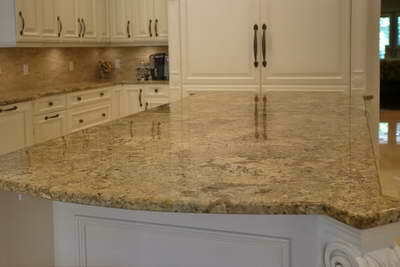 Extremely durable and beautiful countertops make any space more inviting. 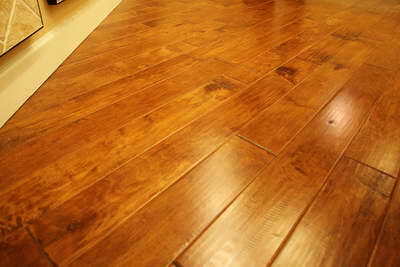 Hardwood flooring is now available in a vast number of styles, colors, and textures.